Independent. 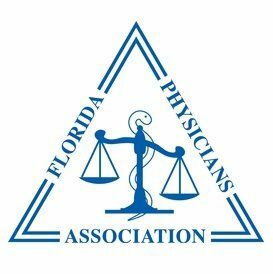 Physician Owned. Family Focused. 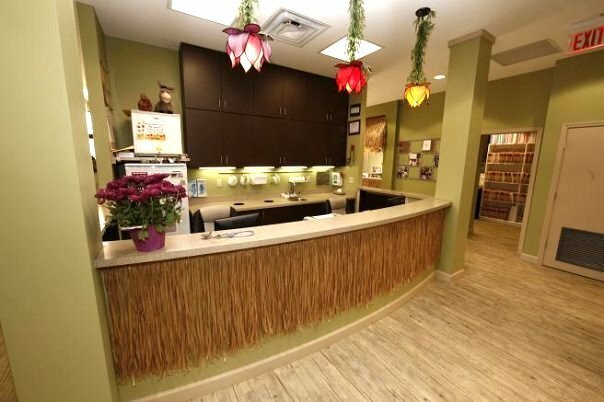 We incorporate holistic and alternative treatment into our practice. 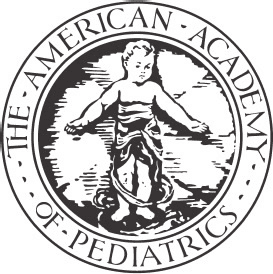 We feel we are a good blend of conservative and alternative pediatric medicine. Our providers do not consider medication as the first line of treatment. We use alternative treatment when appropriate, provided they are proven to be safe and effective. 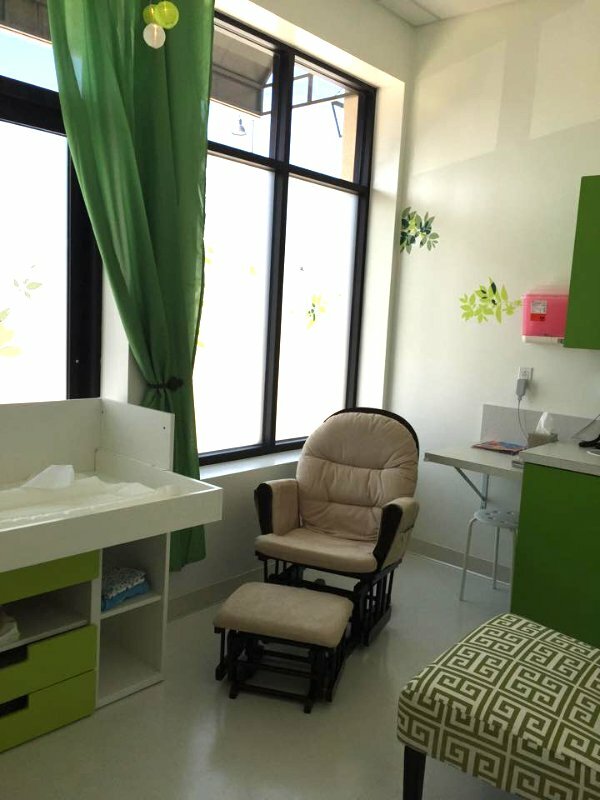 Our office is uniquely designed to be child friendly while keeping infection control in mind. 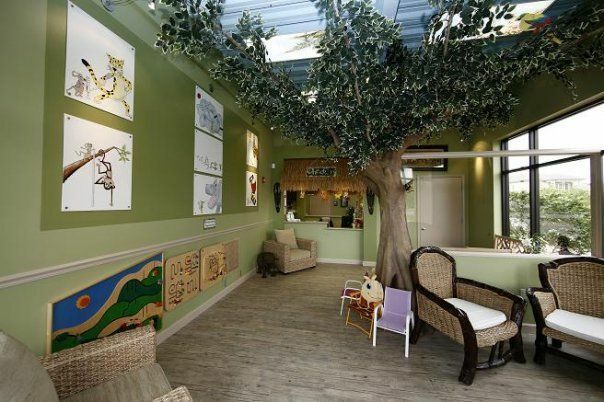 Children and parents alike enjoy the décor of our office. While entertaining, infection control was in the forefront of the design. 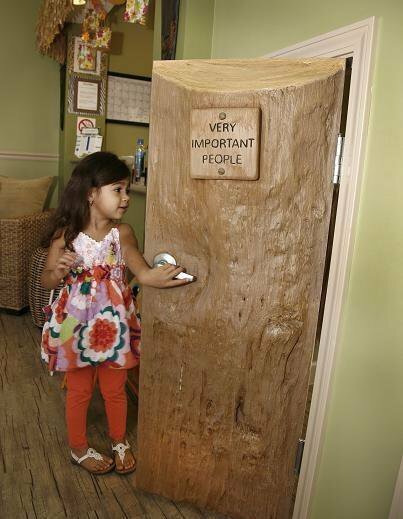 We do not believe in separate waiting rooms for sick and well children. Germs do not have a border that they cannot cross. Instead we focus our efforts on minimizing wait time, cleanliness of the office and practice strict hand sanitation. Our providers are available to you day and night-365 days of the year. 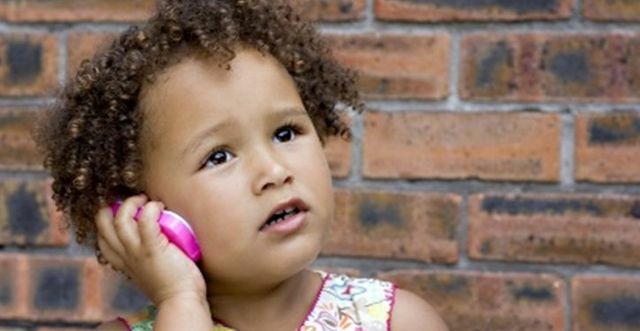 Even if the office is physically closed, parents can access the providers with their concerns. Our providers are on call only for our family of patients. We can provide guidance for you when you need it most. Please utilize this website, patient portal and Healow Kids app as we have worked incredibly hard to provide our families with the most useful information to be available at your finger tips any time of the day. We have two convenient locations for your family. Do you want to know when our flu shots arrive? When the telephone lines are down? when new medical guidelines impacting your child comes out? What germs we are seeing a high frequency of in our office? If so, then Like and follow us on Facebook ! We won’t bombard your timeline with frequent posts. We only post relevant news, articles, events that we as parents feel is important to share. 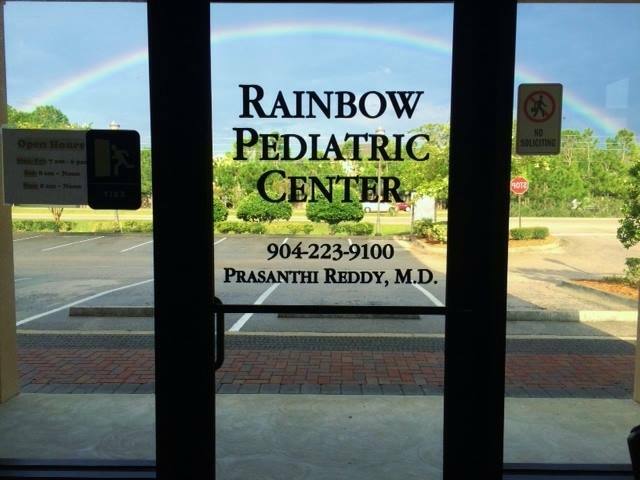 Do you Love Rainbow Pediatrics? If so, please tell others about us by submitting a review. Did you know that most of our new patients are referred to us by current patient's? Facebook page, Yelp, Healthgrades.com, Vitals.com, Jaxmomsblog, etc. We are always interested in finding bright, motivated and fun individuals to join Team Rainbow. Currently, we have positions available for front desk, medical assistant and a pediatrician. 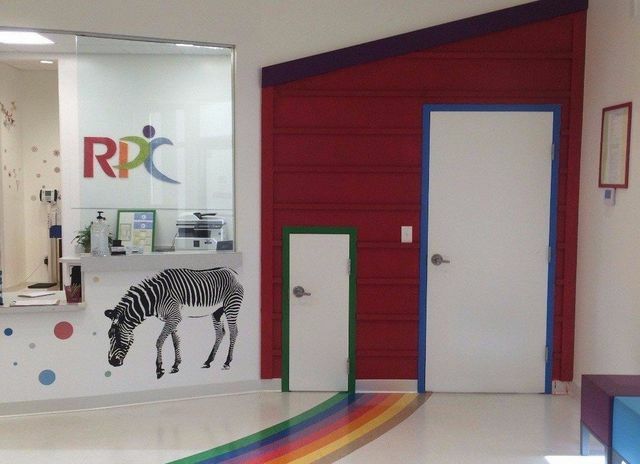 You may email us your resume at info@rainbowpediatriccenter.com along with a cover letter. Please be sure to include the position of interest and the strengths that you would bring to Team Rainbow. Currently, we are specifically looking for Front Office staff and Medical Assistants. 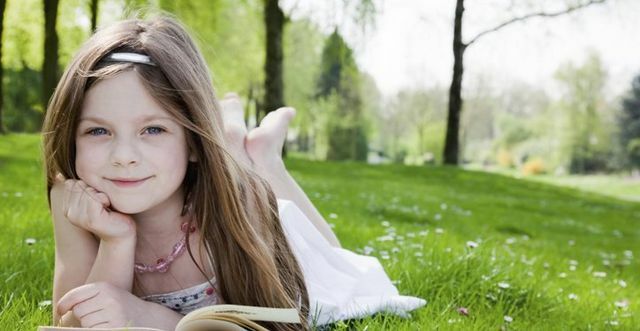 Contact us today for expert pediatric care!